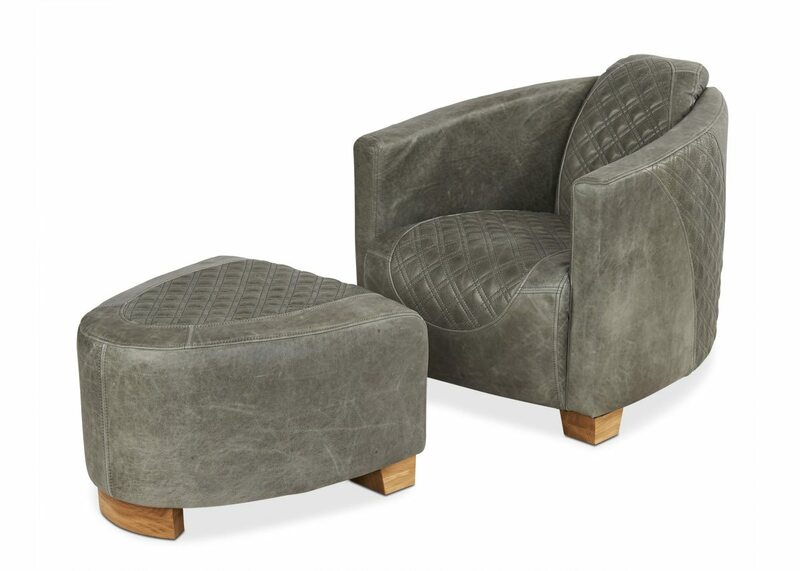 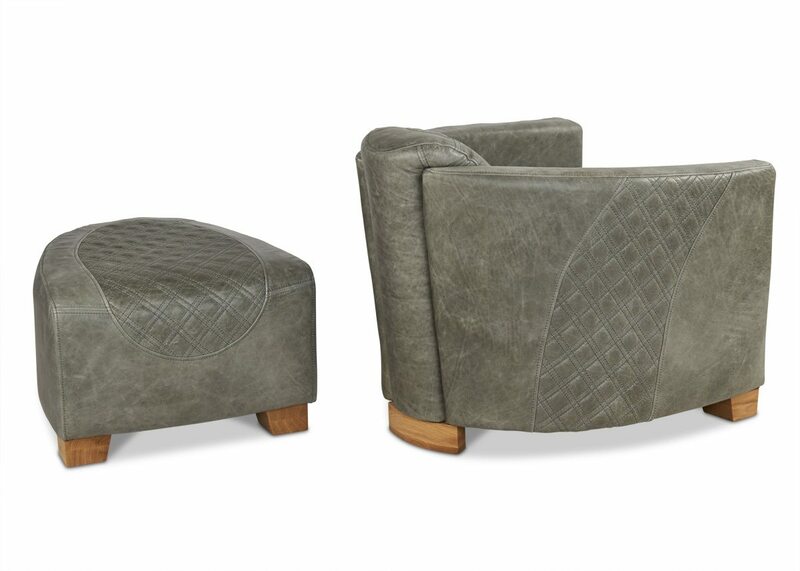 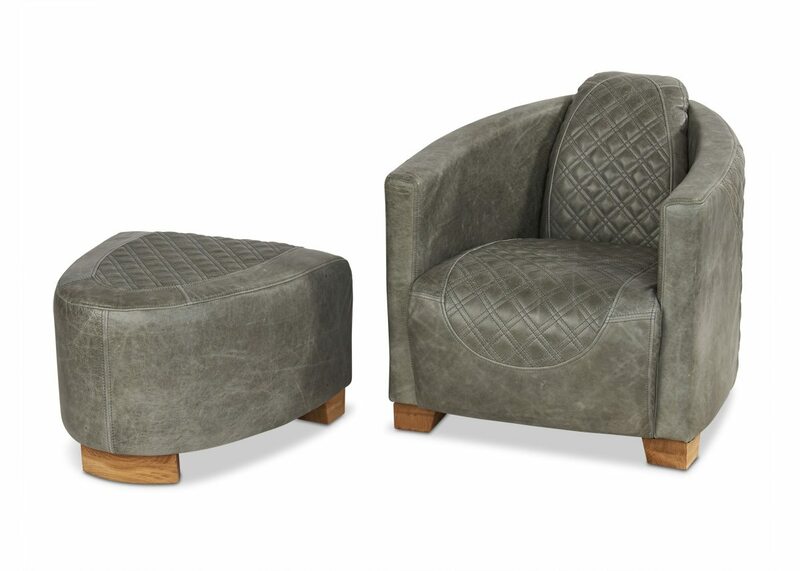 New to the Portess chair collections. 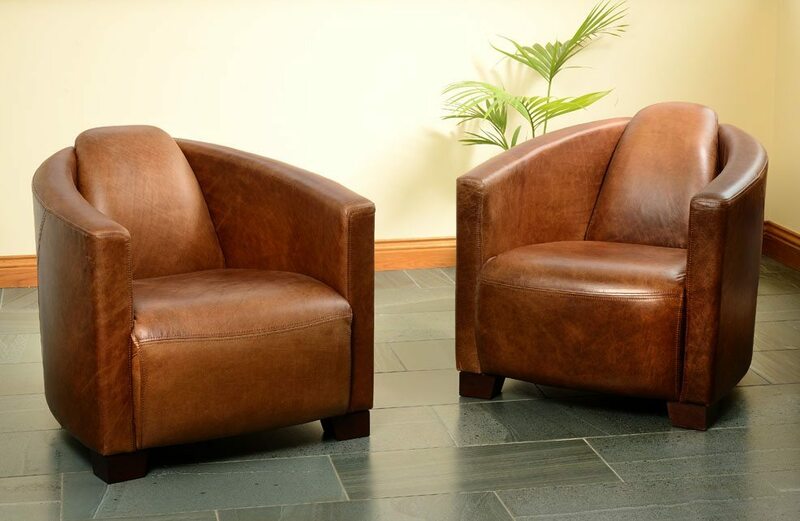 Comes with the option of plain leather, double stitched diamond or double stitched flute designs. 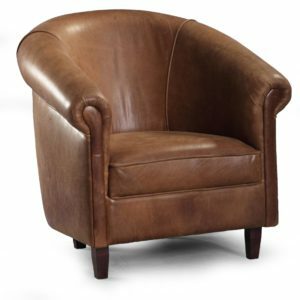 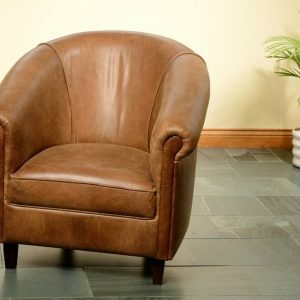 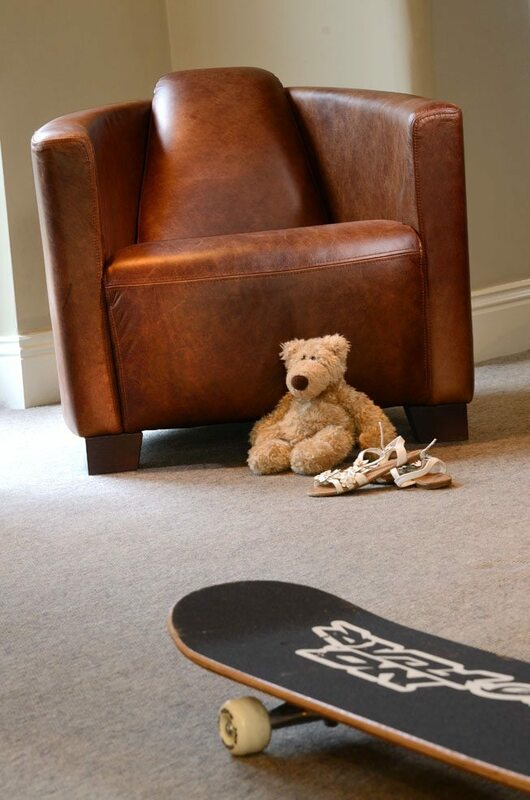 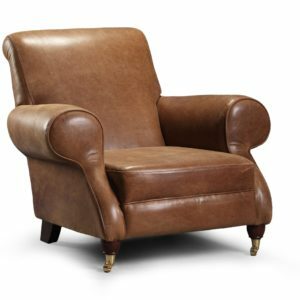 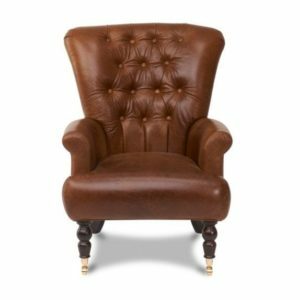 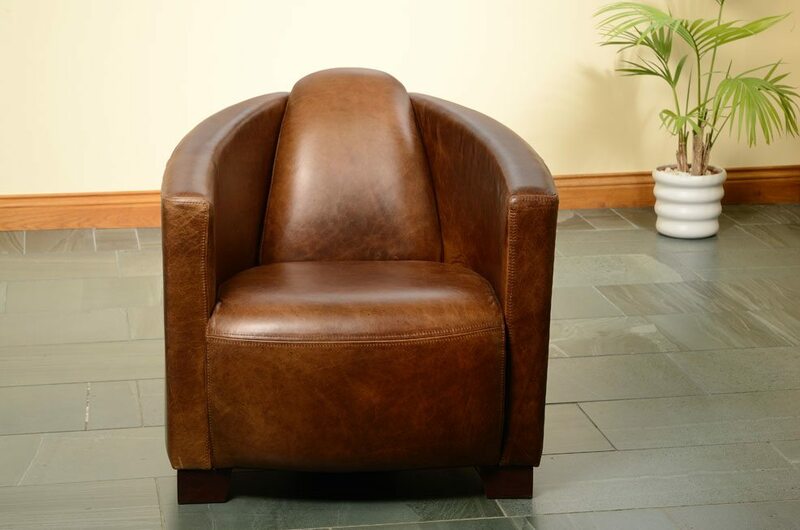 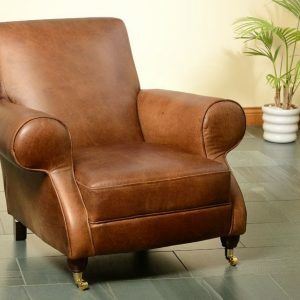 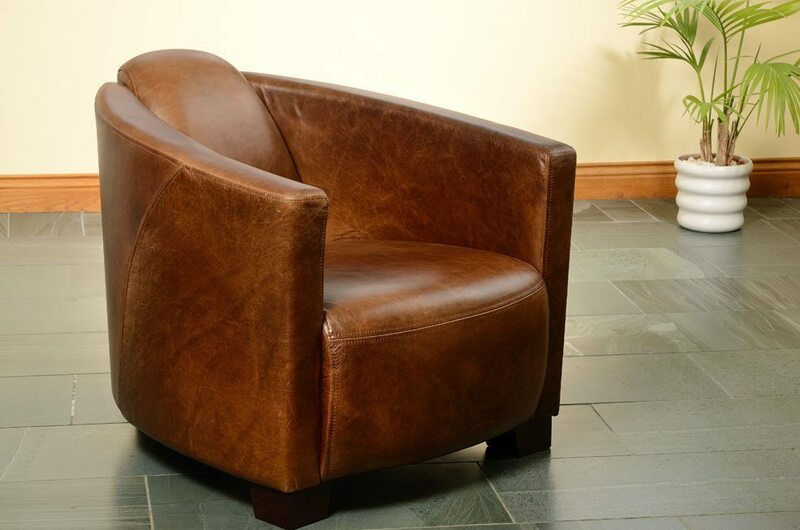 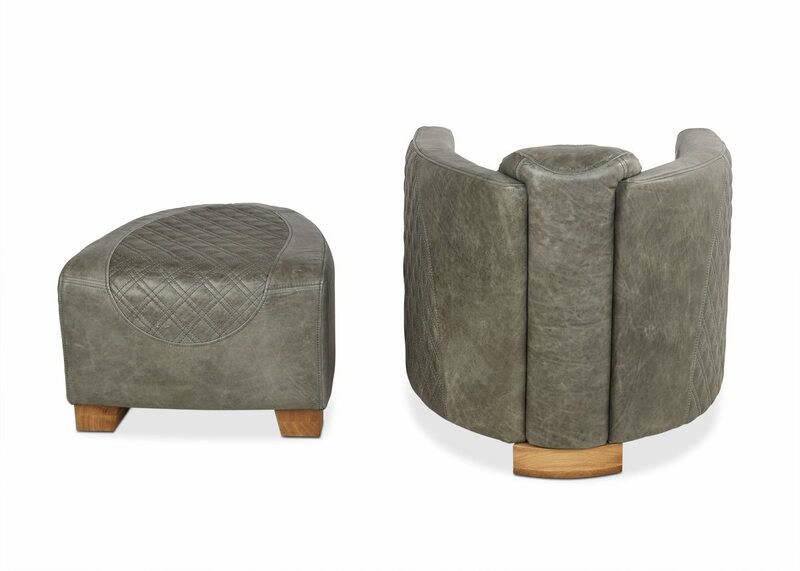 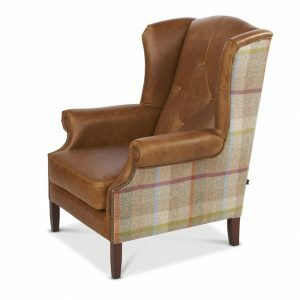 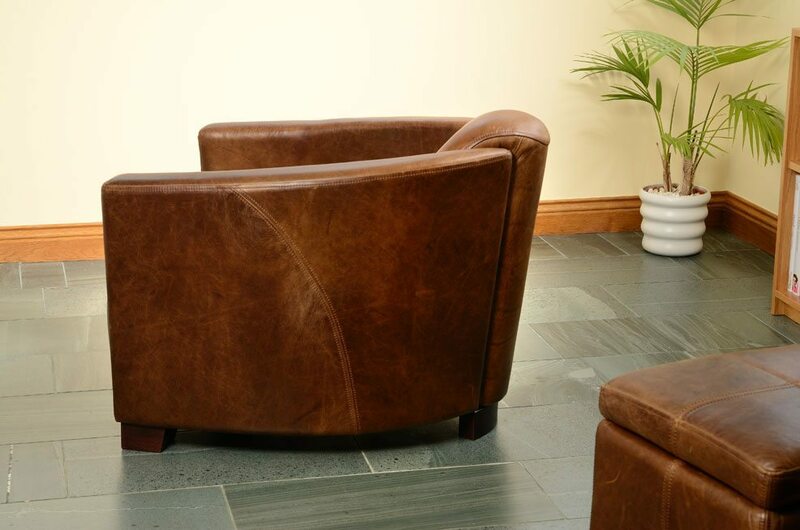 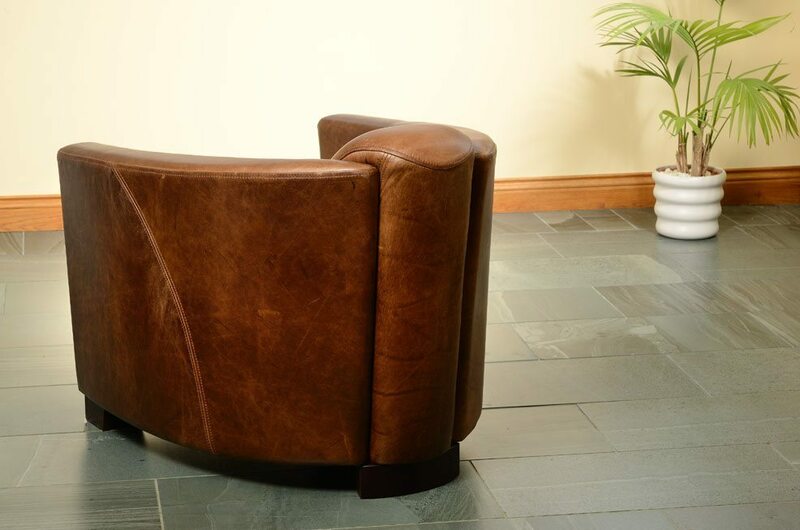 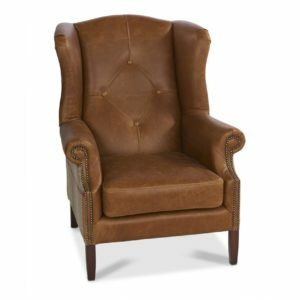 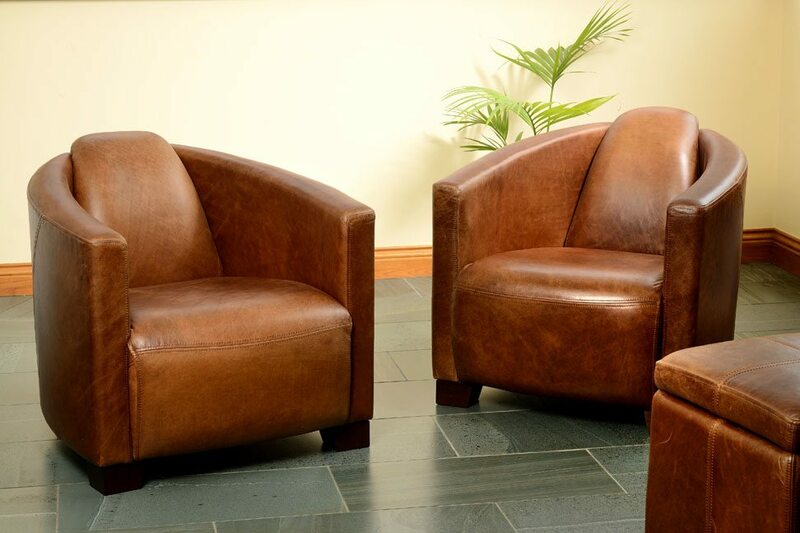 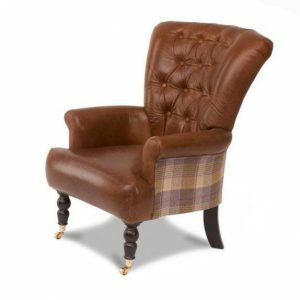 A beautiful chair that can be customised from a large selection of leathers and fabrics. 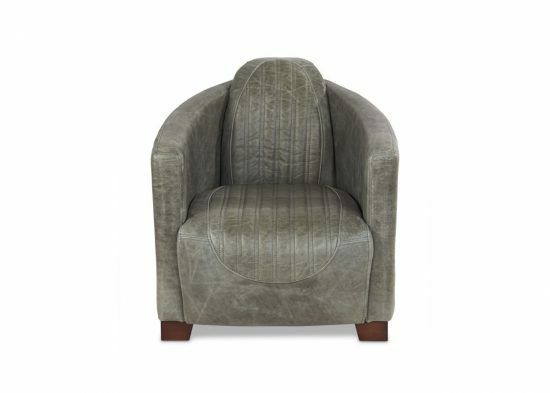 Please call to check stock and availability.